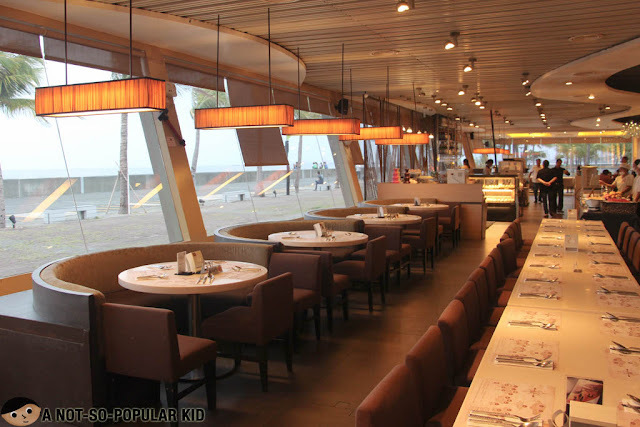 I was again fortunate to be invited by Vikings to dine in one of their branches, and it happened to be the flagship restaurant (i.e. the first Vikings Restaurant in the Philipines). 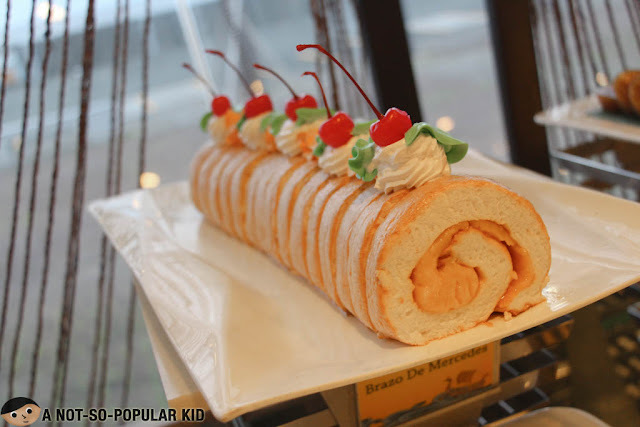 It was no other than that found in SM by the Bay of the Mall of Asia (MOA) Complex. The purpose of this visit was to be acquainted with the latest Vikings innovation which is the Vikings Loyalty Program (read more). 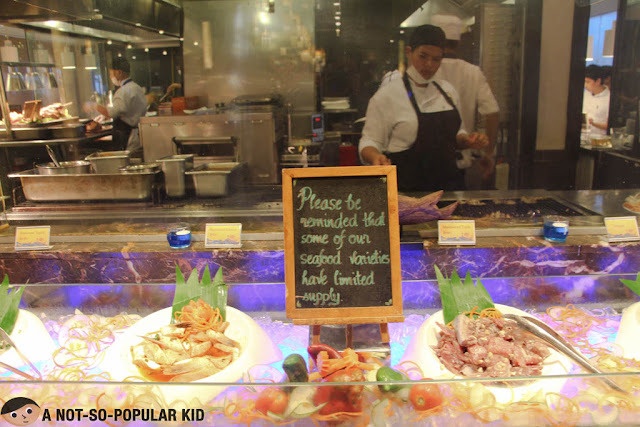 As the first branch ever here in the Philippines, Vikings MOA is surely a smashing hit among local as well as foreigners (yes, there were plenty of them during this visit). 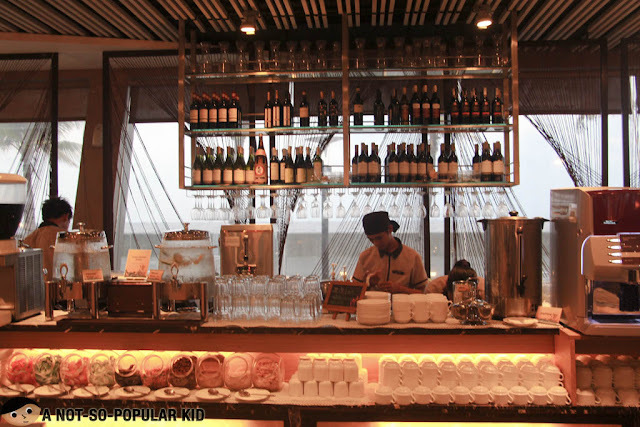 Hence, make sure to book a reservation 2 weeks in advance. If in case you forgot, make sure to line up as early as 10:00 am or 4:30 pm to ensure seats by the time the branch opens up. 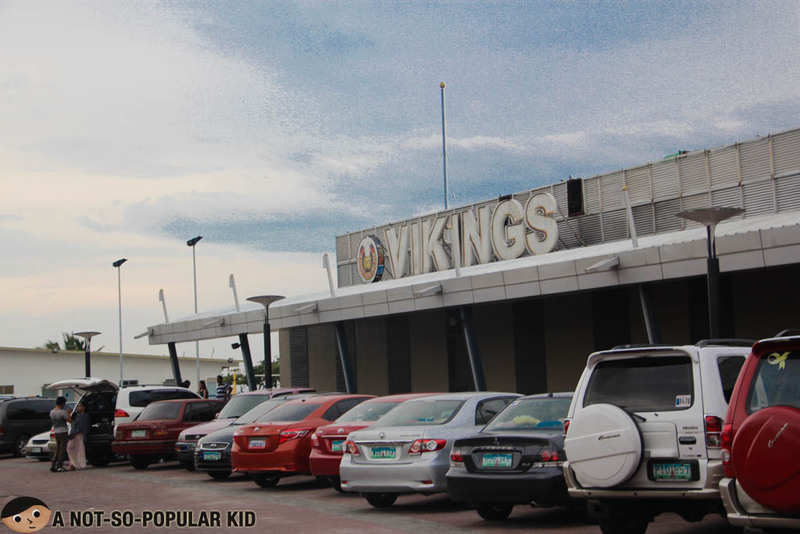 The Vikings MOA branch has the largest seating capacity among all the branches; however, since such is the case, the place looks a little cramped up. 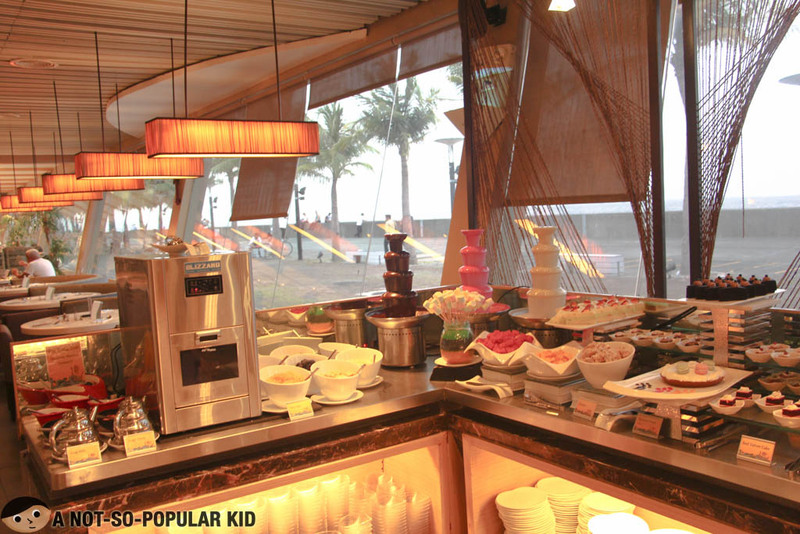 Still, the ambiance is conducive for some fun dining experience. 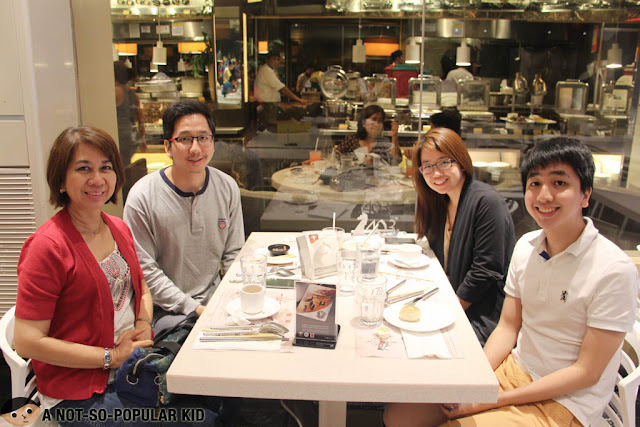 I will not be giving much details unlike my first post on Vikings which was in SM Megamall branch (read more). Instead, I will just highlight some of the few things I found noteworthy. 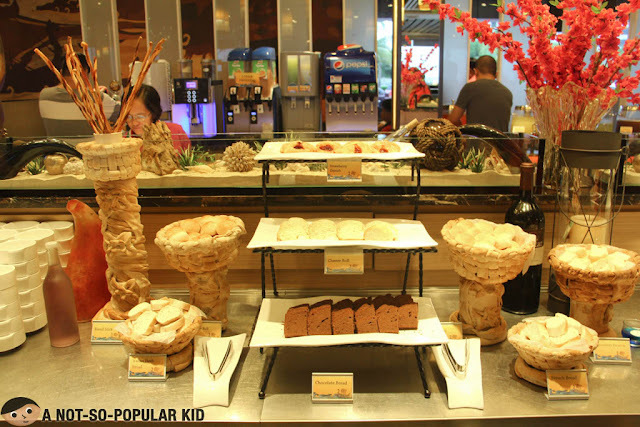 The usual buffet staple - the bread section - is found at the center of the buffet. I'm not a bread person, so I just ignored it after taking a snap shot. Alright, now we are heading in the section I pretty much look forward to every time I visit a buffet place -- The Japanese Section. One of the many things I love about Vikings is the presence of a huge variety of sashimi, sushi and rolls, and in this section alone, I find Vikings "sulit" already. I wasn't able to take photos of the sashimi, but you'll it here as well. 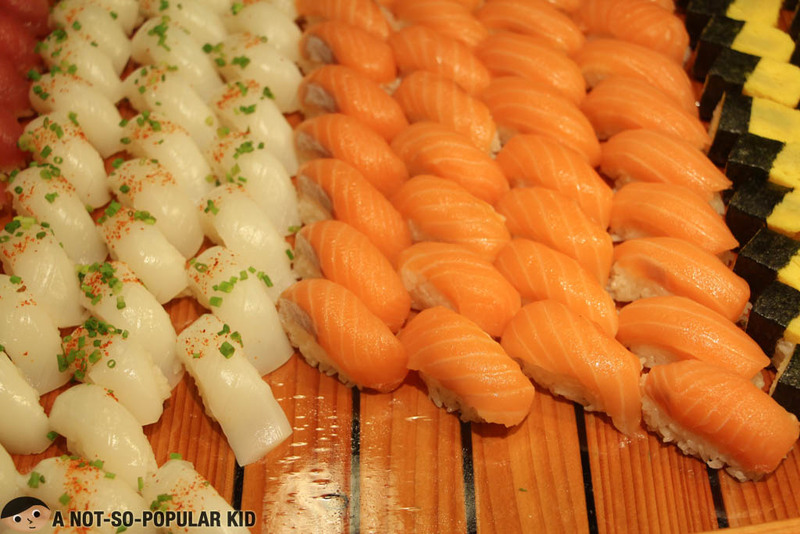 They have squid, octopus, tuna and of course the salmon. As expected, all of them were of great quality! Another interesting thing you may find here in Vikings is the availability of make-your-own dishes. 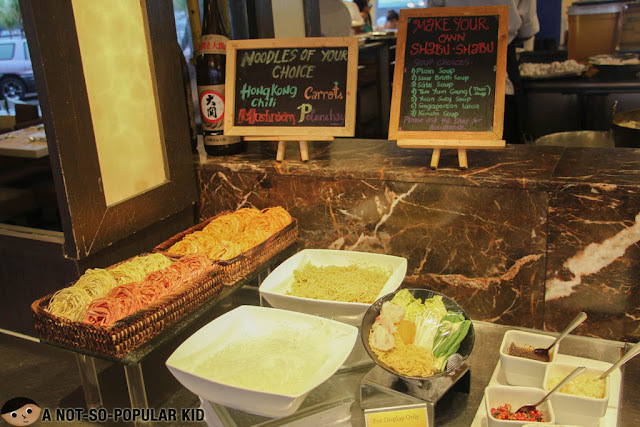 An example of this will be this "Make Your Own Shabu-Shabu". Of course, there's also a grilling section where you can ask the chefs to prepare some special dishes just for you using the ingredients found in this section. 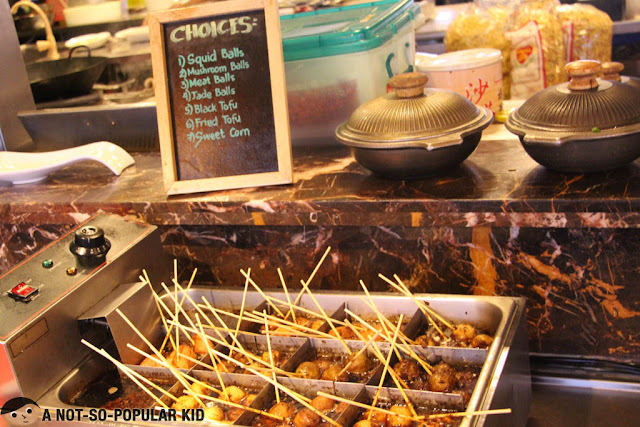 Now, if you are missing some "street food" you will also find them here in Vikings MOA. Alright, we move on to, perhaps, the Crowning Glory of Vikings - The Carving Station! 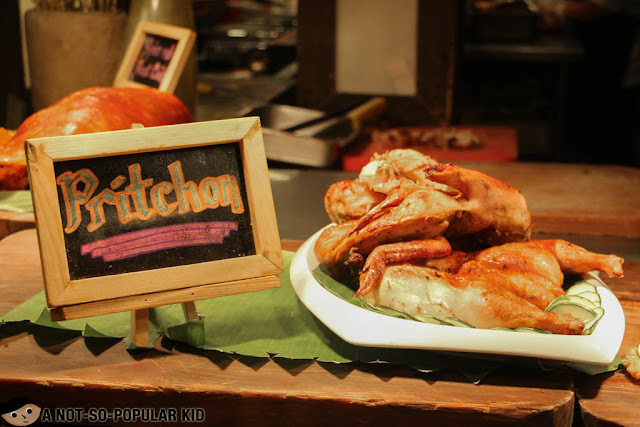 Here in the carving station of Vikings, you have about 4 to 5 special dishes to choose from, and this is something unusual or even unique in Vikings. In other buffet restaurants (as well as hotel buffets), you'll only have about 1 to 3 dishes to choose from. 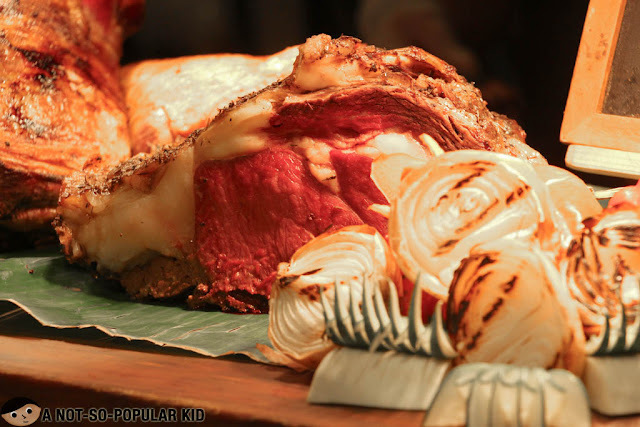 For this visit, what I was able to find extremely noteworthy was the Angus Beef. 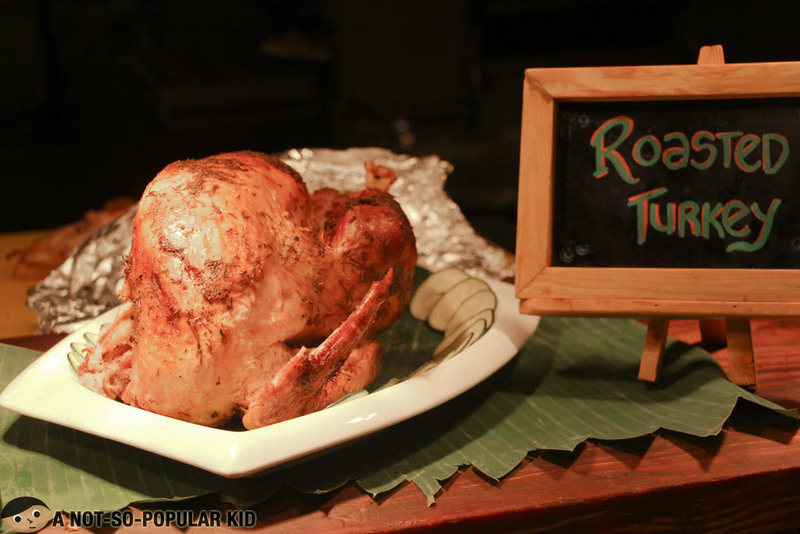 It was totally heavenly especially with its marbly tenderness and well-spiced taste! Aside from the Angus, I also loved this Roasted Leg of Lamb. It was unquestionably delectable that went well with the mint sauce. 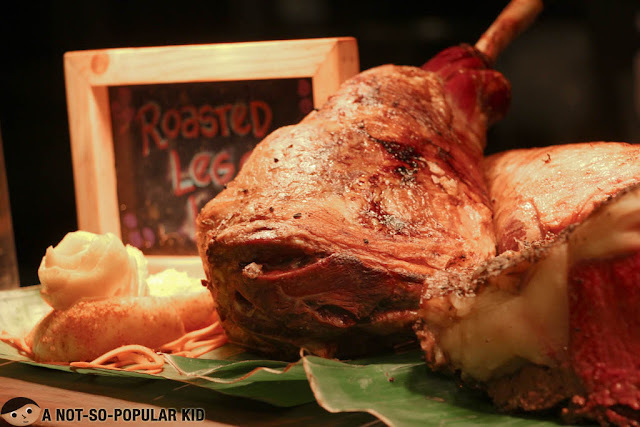 With these special collection of sumptuous meat dishes, Vikings become one of the really "sulit" buffet restaurants you'll find. 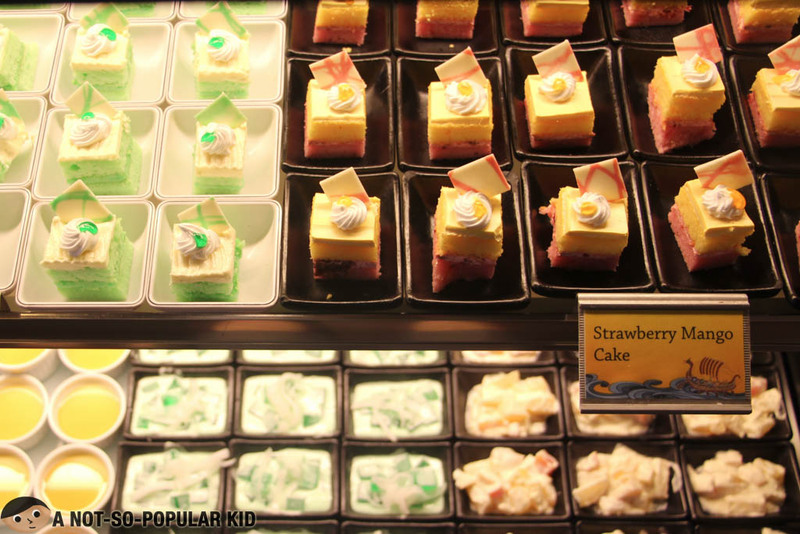 Vikings definitely does not cut you short with food options -- and definitely it wouldn't do so for the desserts. This section caters the kids and even those who feel like kids. 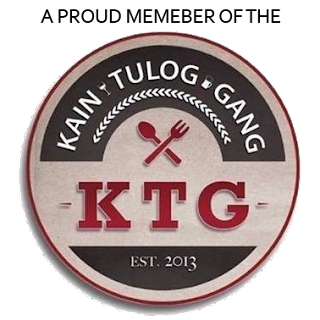 They have yogurt, chocolate fondue, cakes, brownies, Big Scoop ice cream (try the Avocado, you'll surely love it), halo-halo, bibingka, puto bumbong and a whole lot more. The desserts found here in Vikings are mostly crafted in house to ensure consistency of quality and taste. 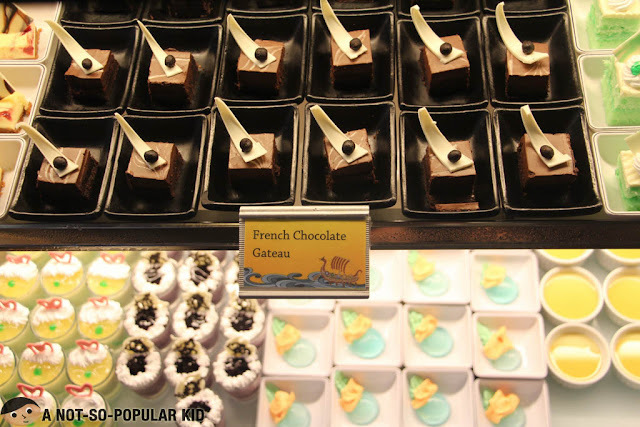 Those with sweet tooth, will really love the desserts section. Also, your palate will be exposed to various flavors. So there! 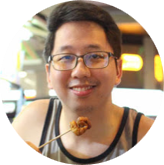 I hope you found this blog post interesting and in some degree, useful. With that, let me share with you a piece of my memory. Vikings Mall of Asia was the 5th branch of Vikings I was able to visit, and I can't help but compare this particular experience with all the others. Of course, our experience here in Vikings MOA was fantastic, but with all honesty, I still prefer the branch in SM Megamall. Also, I'm happy for Vikings because it was able to maintain great consistency in terms of the quality of its food as well as the service. 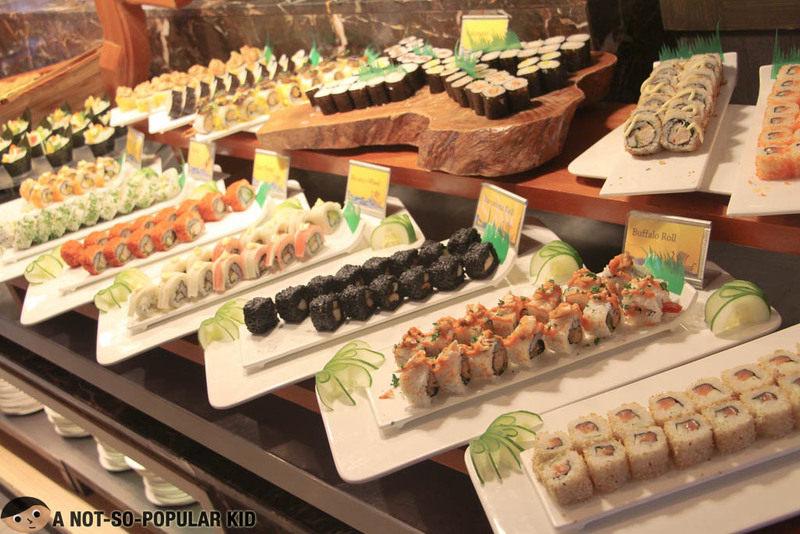 All of these are collectively the reason why I hail Vikings as my most favorite non-hotel restaurant buffet.